Daily Baking In Our Government Inspected & Approved Deli. 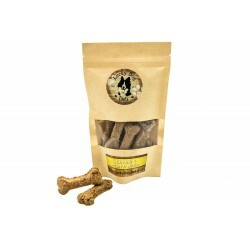 4 Flavours Your Dog Will Do Anything For. Perfect for 'gotcha days', birthdays and Christmas. 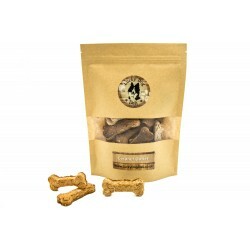 Doggy Advent Calendars With Delicious Daily Treats. 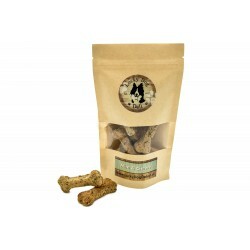 Ideal For Training Pooches and Purrrfect For Cats Too. Welcome To The Lucky Dog Deli! We are all conscious about what we feed our fur babies and for years I have made homemade treats for mine so I could be sure there were no additives or unnecessary preservatives present. 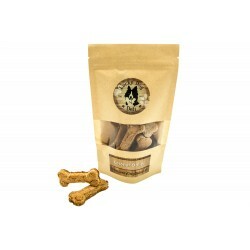 Let’s face it if your pets are like ours, the treats don't last long anyway. Over time, friends and family asked me to bake healthy treats for their pampered pooches and before long (only 15 years to be precise), I quit the rat race and the Lucky Dog Deli was born!